Dickson Fonseka who worked as a lino operator at the Associated Newspapers of Ceylon Limited (ANCL) for 40 years passed away at the age of 80, at his residence in Panadura. He was the beloved husband of Helda and loving father of Suminda Fonseka of ANCL Production Department, Shanaki and Geethani. 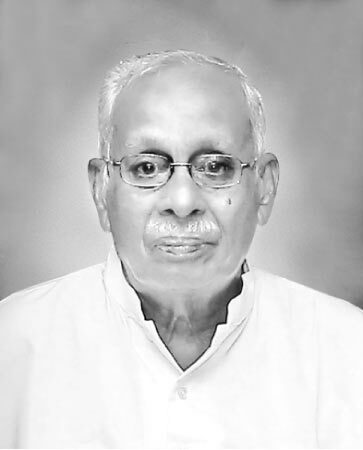 His remains now lie at his residence at No 50, Fonseka Road, Panadura, Funeral will take place today (March 20) at 4.00 p.m at the Public Cemetery, Weragama, Wadduwa.